Japanese gardening tools are tools that considered being unique. Apart from being beautiful, they are crafted in a very careful way and this shows that people have done and devoted a lot of work and time. Traditional Japanese gardening tools are long lasting and they are quite practical. Despite the fact that they might be a little more expensive than the regular gardening tools they do worth the money. 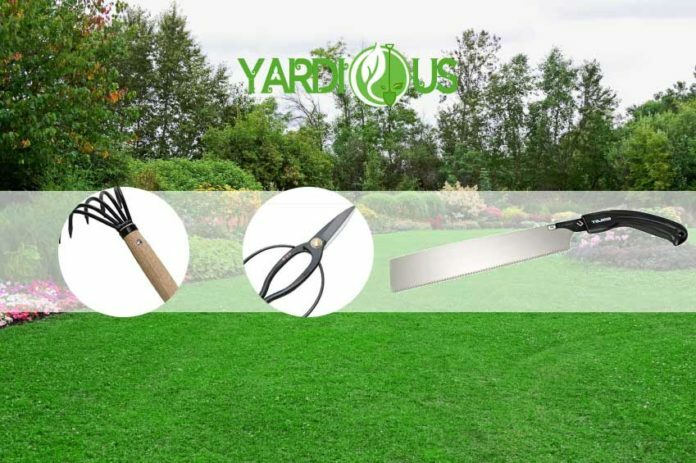 Below we are going to give you a detailed guide of Japanese gardening tools that you can read and choose the tools that are the right ones for you and your garden. Below, you will find a list of 13 Ultimate Japanese Gardening Tools For Every Use. 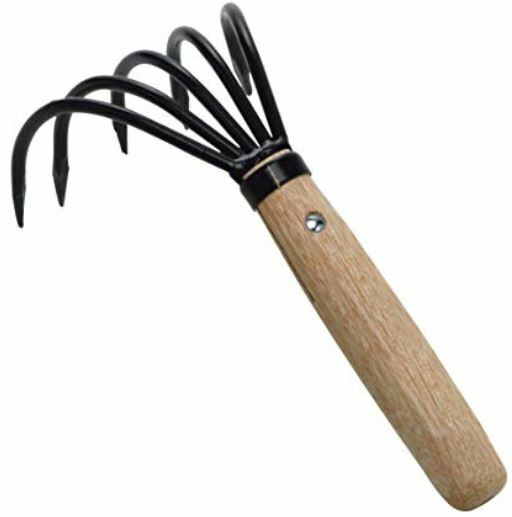 Nejiri Gama hand hoe is a Japanese gardening tool that is known as Nejiri hand weeder. 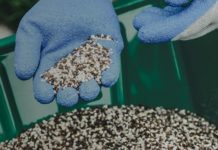 You can use it for uprooting the small weeds that can be found in tight spots or even for the tiny weeds that can be found in the surface of the soil. It is great for this use because it has a sharp edge, it is lightweight and it is compact. You can also use this tool if you want to break up clods, to dig seed trenches, and to cut sod. You can do this with the tip of the blade. This tool has also a long-handled version which will help you work easier if you are quite tall and don’t want to have back pains. The cutle-fish hoe is a Japanese gardening tool that has 2 heads. The first is that of a hoe and the 2nd one is a cultivator. Apart from this name it has another one, Ikagata. You can use it in order to chop, weed and cultivate. It’s a quite useful tool. There are many varieties of the garden scissors. 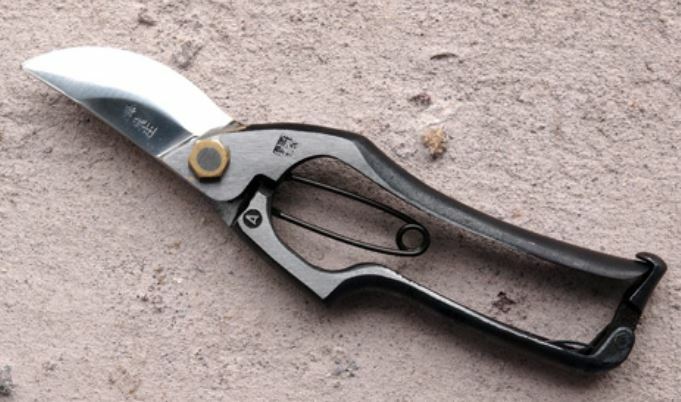 It is a Japanese gardening tool which has the bonsai scissors, the all-purpose scissors for tree trimming and gardening. Also, we have the Okatsune garden scissors which you can use to prune or trim your plants and trees. 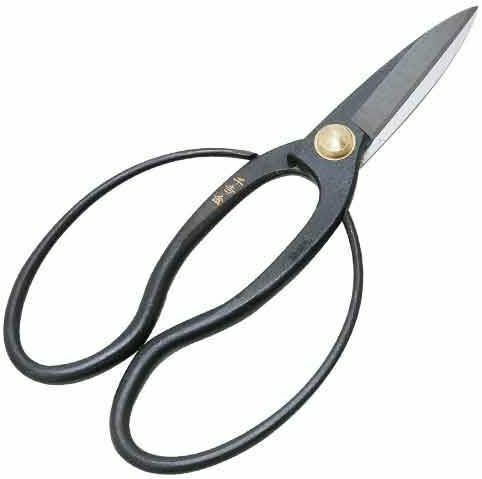 Finally, we have the Ikebana scissors with which you can cut off the stems and flowers. Depending on what you have to cut you will choose from a variety of scissors that will help you finish your work. The Ne-Kaki is a real workhose. 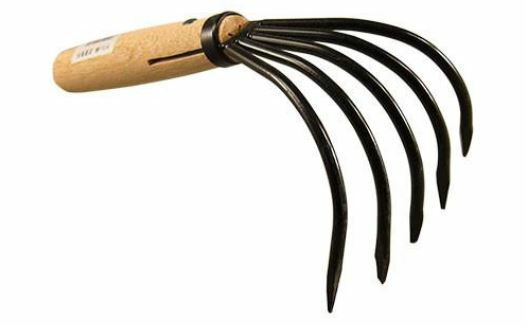 You can use it if you want to cultivate the soil, to break apart root balls and to extract weeds that have deep roots. What is great about this tool is that it has a triple-pronged root rake. 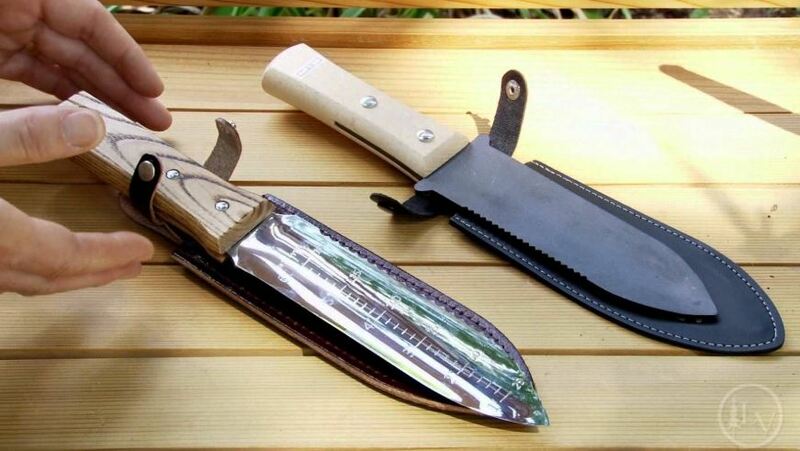 Hori Hori knife is also known as a weeding knife. 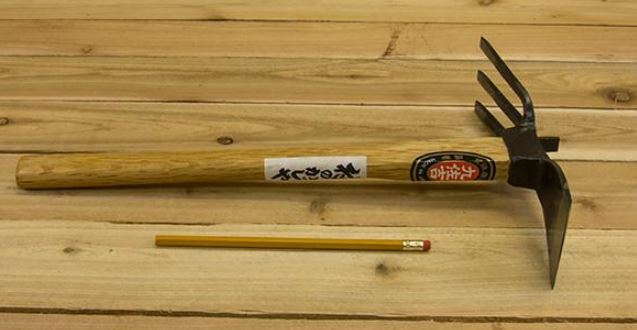 You can use this Japanese gardening tool to dig out your weeds, to cut sod, to trim small branches. Additionally, you can use it to cut down roots that you can’t remove easily. It will also help you to plant your perennials because it has a serrated steel blade that is slightly concave. Japanese Tobisho puner is an amazing Japanese gardening tool because it is made from Yasugi steel. It has a razor sharp cut. It is a traditional hand-forged shear. It has a blade that has a length of 2.5 inches. The overall length is about 8 inches. Its handles are yellow and red. You can use it to prune and it has a chunky catch at the bottom. The Japanese hand saw is a multipurpose saw which folds too. It is the best folding saw that you will find in the market. Not only gardeners use this saw but also woodworkers. It is famous amongst them because it has aggressive teeth with great speed in dry wood and green wood. It has a rubber padded handle and a blade lock that will make you feel safe while using it. You can use it to prune both wet and dry wood. When you’ll buy it you’ll take it with a plastic case to carry it wherever you like. The blade is 8 1/3 inches, it also has 8.5 teeth per inch, and it is quite light to carry. 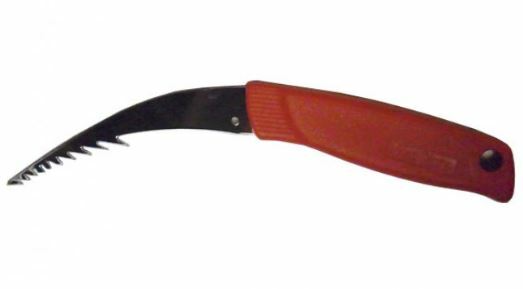 The Chikamasa shear is a Japanese gardening tool which you can use to harvest and to cut small branches. The blade is made of high carbon steel. The blade is made of high carbon steel. You need to clean very well the steel once you are done with your work because you don’t want it to rust. This shear weighs 130g, the length of the blade is 1.75 inches and the overall length is 7.75 inches long. 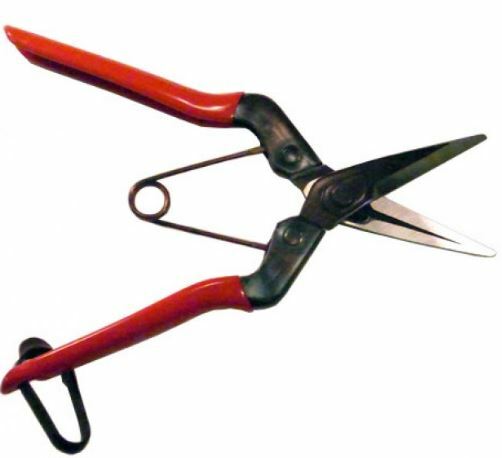 It is great if you want to prune your plants because the blade is slim and long. The largest diameter that it can cut is ¼ inches. Kusatory weeder is considered to be one of the best weeders. It has a high carbon steel which is coated with chrome. Its length is 8.25 inches and the length of the blade is 4 inches long. Kusatory weighs 50g. The particular tool is used in order to pull out the weeds that grow in corners and cracks. It is a very handy tool. You can dig with the serrated hook weeds that you find difficult to pull. 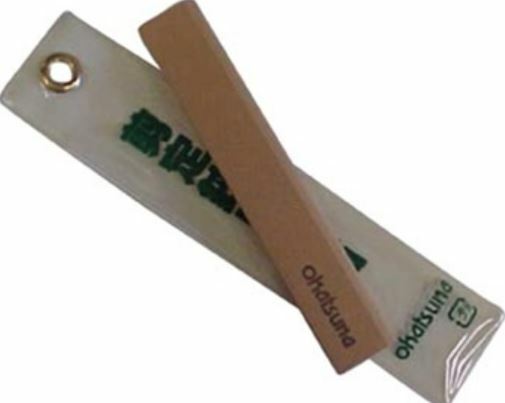 With the Okatsune sharpening stone you can sharpen your shears and secateurs. What you need to be very careful with is not to drop it. What you need to do is to wet the stone before you’ll start using it. Don’t grind too hard be careful with that. Sharpen the Japanese gardening tools on the outside, and smooth it on the inside. The specific stone is 15cm and it has a 400 grit ceramic stone. You will notice that your tools will be as good as new. 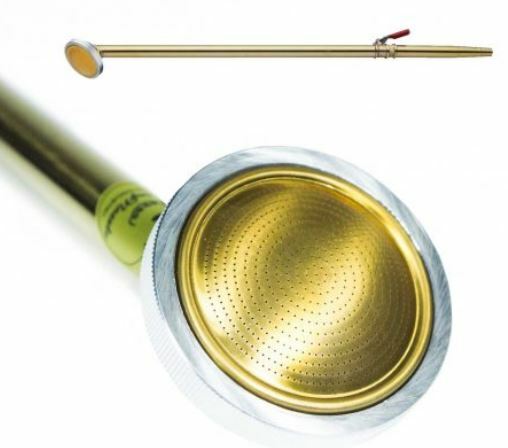 The watering wand for the Bonsai has a fine mesh nozzle that will give a mist that is similar to that of a light rain. It comes first in the preference of the gardeners. It has an off control valve that is quite helpful while using it. The overall length of the wand is 12 inches and you can remove the screen easily so as to clean it. The Roshi Japanese gardening tools are quite famous because of their precision, durability, quality, beauty, and most importantly their reasonable prices for what they have to offer. You can use them for the top and the pruning of the roots. This shear is 6 inches long and you can use it for other uses too. It is the best type of Japanese gardening tool. It has a width of 6.54 inches, a height of 3.78 inches and a length of 10.08 inches. 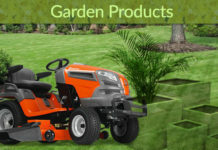 It is great for your gardening chores. It is quite affordable and it will be great to have it in your tools. From what we saw Japanese gardening tools are quite famous tools. There are quite a lot of these tools that are best sellers. This happens because even though you might pay a bit more than you usually do, you will have tools that will last for a long time. There is a variety of tools that you can choose from. It all depends on what is it that you need to work with, in your garden. You could combine more than one tool and you have a special place that you keep them. When you finish using them make sure to clean them because you don’t want them to rust. Keep them in their cases, if they have any and take good care of them. These are Japanese gardening tools that will help you with the weeds, trees, plants, and flowers. We hope that our guide will help you choose the appropriate tools for you. 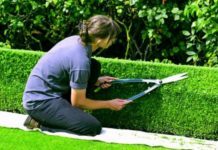 Enjoy reading and always keep in mind that you need the best tools in order to get your work done faster and without spending all of your free time in your garden.